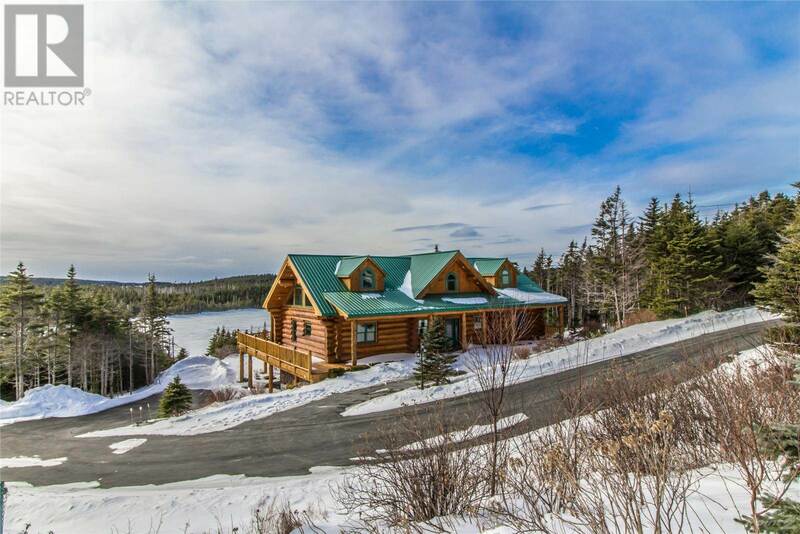 Carve out your own patch of the Avalon Peninsula with incredible hilltop views over the ocean. 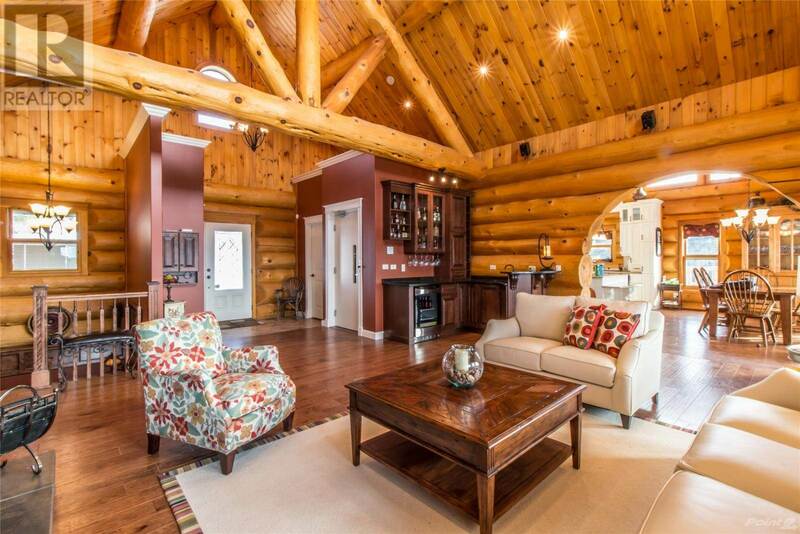 Enjoy the convenience of being within 20 minutes of St. John’s amenities but still enjoy the peace and quiet of living near the beach in Portugal Cove – St. Philip’s, Newfoundland. 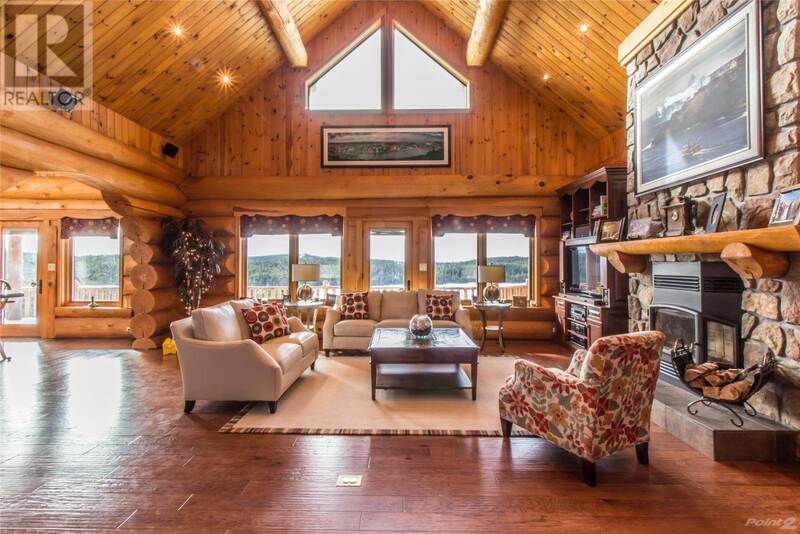 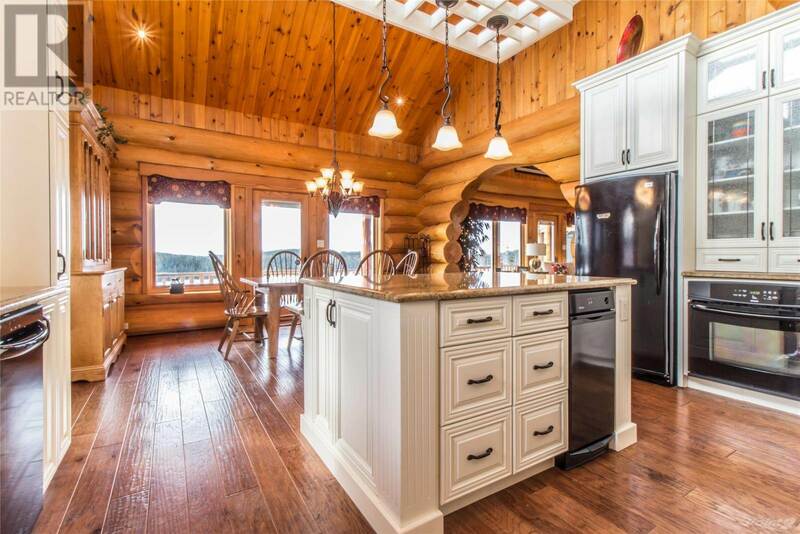 This luxury log cabin was built in 2007 and has unparalleled views you’ll never get tired of. 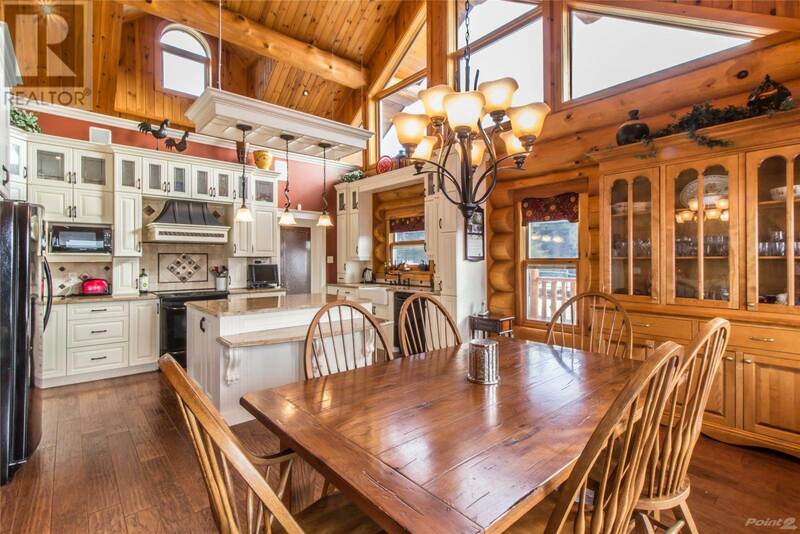 The estate has 5 bedrooms and 3 bath in just over 3400 square feet of living space. 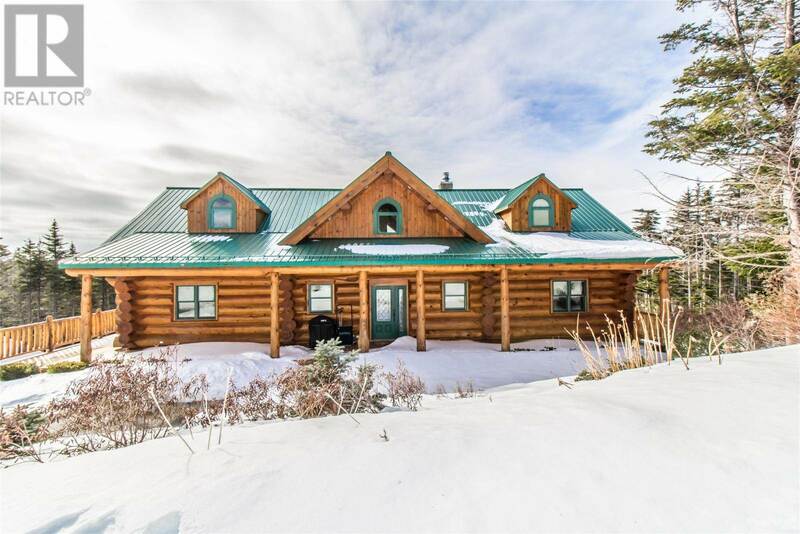 The home is nestled on a 2 acre secluded lot on Neary’s Pond and your outdoor playground is ready for whatever. 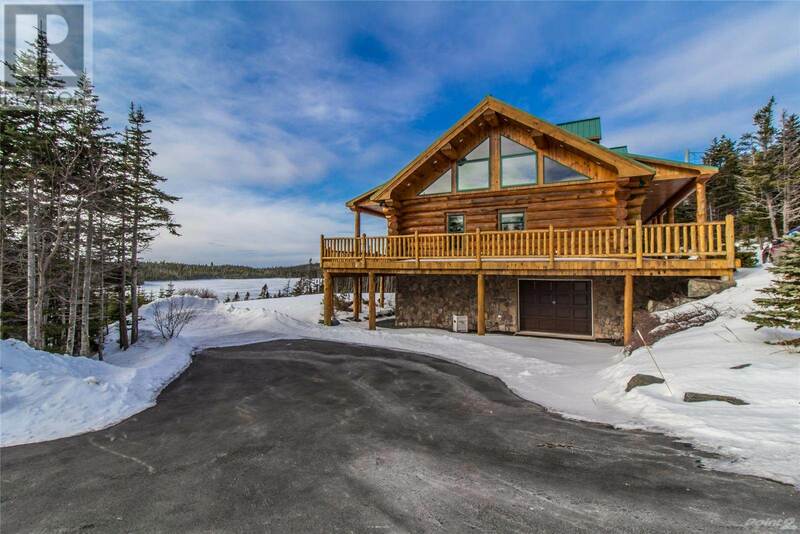 If you would like to see more photos you can view the listing or call the listing agent Krista Trask via 709-746-3380.